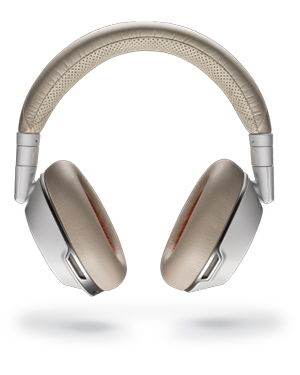 Plantronics Voyager 8200 UC BT White Headset is a communication device used to stay connected at all times. This headset can be connected to both the computer and mobile device, which enables users to be able to catch calls from both devices without the risk of missing a single call. Its connectivity is seamless and it also offers an efficient dedicated button that can be used to turn on and off the mute function whenever necessary. It even comes with voice prompts alert that help users to know if the function is turned on or not, avoiding any call management basic mistakes. Plantronics Voyager 8200 UC BT White Headset is able to provide users with a customised experience tailored just for their specific needs. Through the device, users are able to choose the settings they need in order to be more convenient and effective at work. It also works excellently with the Plantronics Hub app, which are perfect for iPhone and Android phones connected to the headset. Some of the factors that can be customised are Feature Settings, Language Preferences, and Call and Mute Notifications. Users must make sure though that its updates are recent. 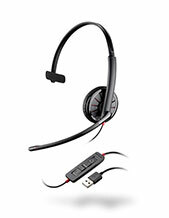 Learn more about this awesome headset by calling our hotline at Australia wide 1300 131 133! Established in the year 1961, Plantronics is a consumer electronics enterprise that designs, develops, manufactures, and markets business and consumer audio products, corded headsets, and wireless and Bluetooth headsets. Headquartered in Santa Cruz, California, the company conducts most of its major operations from their headquarters but takes care of the company’s production in China and Mexico. 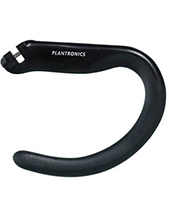 Plantronics was incorporated in the year 1988, over two decades after its establishment. The company has always been engaged in the industry since its establishment that it has even introduced specialty products, including headsets for hearing impaired. When Plantronics started, it did so with the design created by Courtney Graham and Keith Larkin, who took their designs to Pacific Plantronics, which officially started the company. With a lot of large and heavy headsets in the 1960s, Plantronics was the one responsible for introducing the very first lightweight communications headset in the global market in the form of Plantronics MS-50 in the year 1962. Headsetsonline Pty Ltd is one of the largest providers and wholesaler of headsets and speakerphones. Included in the company’s product portfolio are accessories and replacement parts for these products. The company offers a complete product portfolio that customers can complete all of their purchases from the company. Headsetsonline has been in the industry and the Australian market since the year 1998, as a brand new division of a certain company that deals with the headset needs of corporate agencies and government sectors all over the country. Being part of an established company, it is already highly familiar with the most effective way to deliver customer demands of all types. 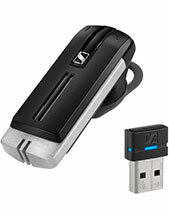 Headsetsonline offers products and solutions with warranties that are covered in the country. All of the items offered are Australian standards certified and they are all from Australian distributors and not grey imports. And finally, the company has flat shipping rates Australia wide.